Dakar Rally 2014: Gerard De Rooy 2nd in SS08 with only a little loss of time. 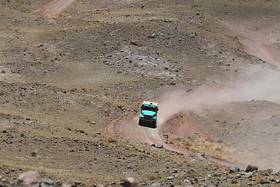 The first Special in Chile looks similar to the last one in Argentine; also a super-fast WRC-like stage with high speeds. 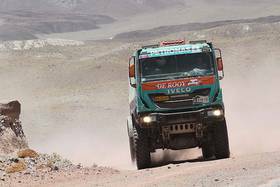 Monday also an average speed of over 101 km´s an hour for Gerard de Rooy, leader in the trucks category with his Iveco Prototype. "The organisation told us that it would be a transitional stage and yes, it was indeed a treacherous stage with some dangerous points so we had to watch until the last meter," De Rooy reported after the stage. 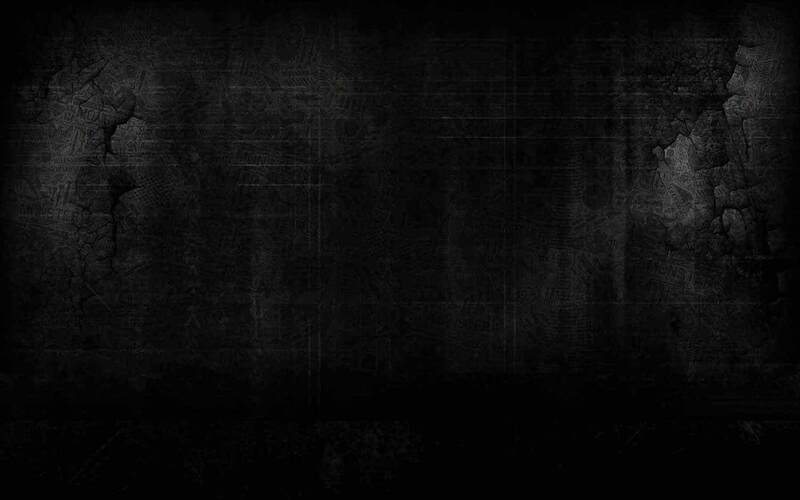 "At the end of the stage Nikolaev (Kamaz) stood still but for the rest we didn´t see anything special. Nothing broken, no problems with the tires. We didn´t see any tree so we´re still driving with the same windscreen. We´re looking forward to Tuesday, I just picked up the route book so I´ll start studying the next stage." Karginov and Sotnikov (both Kamaz/Russia) played a tactical game. 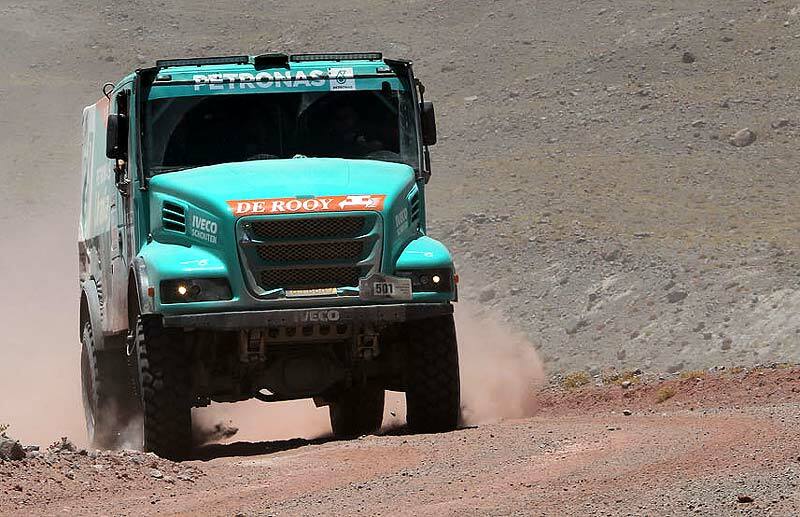 De Rooy was caught between the two Kamaz pilots on the very narrow track. Sotnikov went quite fast but not at the max, De Rooy follows and in the meantime Karginov can slowly come nearby. At the finish the three of them are together and Karginov, who´s just behind De Rooy is the one who´s sitting pretty. Karginov clocks at 02:53:32 hours, Gerard follows at 5:15 minutes. Karginov started 6 minutes behind Gerard de Rooy today. Sotnikov who started 2 minutes before De Rooy finished 6:55 behind. Loprais took the 4th place at 8 minutes behind the winner. 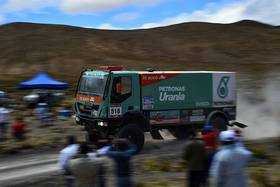 Both MAN-pilots follow at the 5th and 6th place and the last two Kamaz-pilots Shibalov and Nikolaev take the 7th and 8th place. 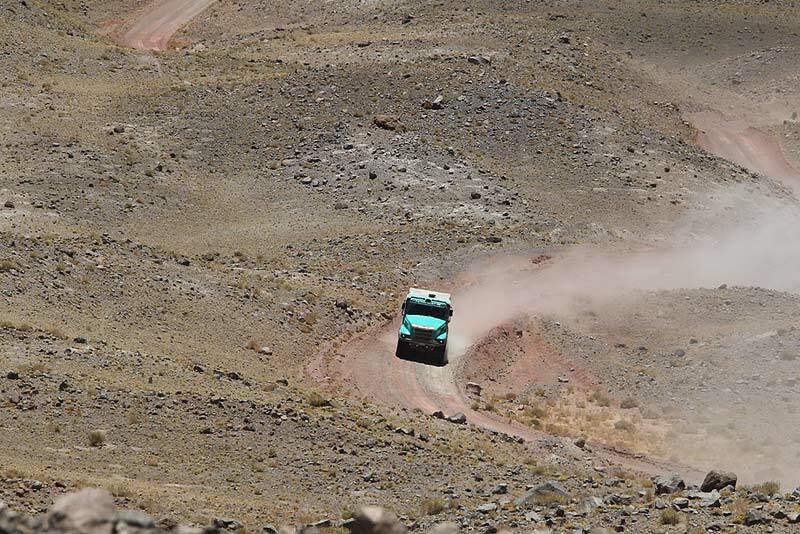 Hans Stacey (Iveco) is 9th, being 15:17 minutes behind. 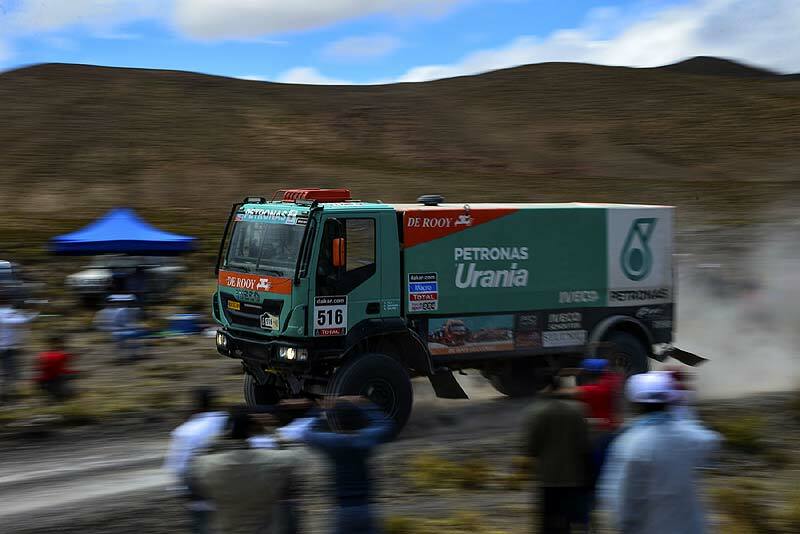 The fast service trucks are doing well again: first Jo Adua at the 11th place and Pep Vila at a splendid 13th place.  In the overall rankings no big movements. Gerard de Rooy keeps his leading position and is with his Iveco still 32:35 minutes ahead of Monday´s winner, Karginov. Nikolaev and Sotnikov also keep their position only Loprais took the 5th place from Hans Stacey and is now 6:55 minutes ahead of Hans who is 6th now. Pep Vila follows at the 7th place and Jo Adua took the 12th place, behind him quite a gap of almost 2 hours between him and the MAZ-pilot Viazovich.